Two suites: Ancient abominations and Our Ladies of Sorrow – Ink drawings on paper. great ontological machines resulting from these aspirations. Georges Bataille, from the essay ”Base Materialism and Gnosticism”, in The Bataille Reader, Edited by Fred Botting, Scott Wilson. Wiley-Blackwell, 1997. Ancient abominations was shown at the group exhibition Autistisk Kilskrift in Nov 2006 at Gallery Niklas Belenius, Stockholm, and in Feb 2007, at Färgfabriken Stockholm. 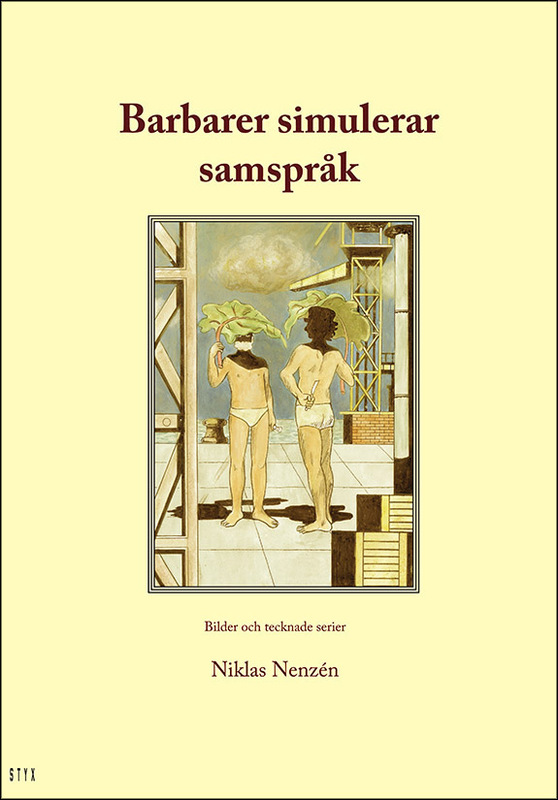 They were included in the anthology Autistisk Kilskrift, published by Styx Förlag, 2006. Our Ladies of Sorrow was published in the international surrealist anthology Hydrolith: Surrealist Research & Investigations, published by Oyster Moon Press, 2010.